http://www.wiltshire.gov.uk/leisure-events – please see this Wiltshire Council link for Events in Wiltshire. 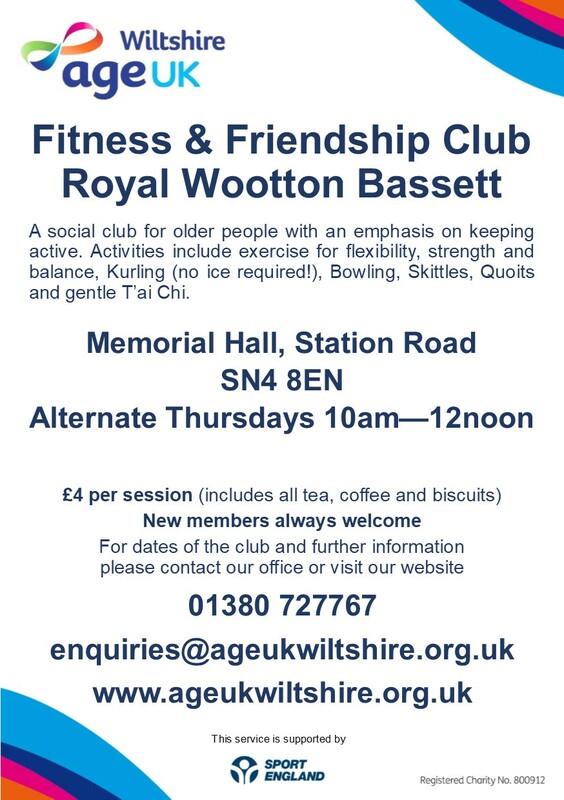 If you would like to promote your event (Royal Wootton Bassett only) then pop in five A5 posters at the Town Council Office, which we display in our notice boards doted around the town (Town Hall, Jubilee Lake, High Street by Police Station, Gainsborough Avenue by Shops, corner of Noremarsh & Station Road). A further poster can be added to our website, facebook and held in reception of the Office. Please bring in before Friday. The Town Council has created the Marlowe Way banner display area primarily for its own use but has always been happy to allow Community Organisations to use the site, free of charge, when it is not required. 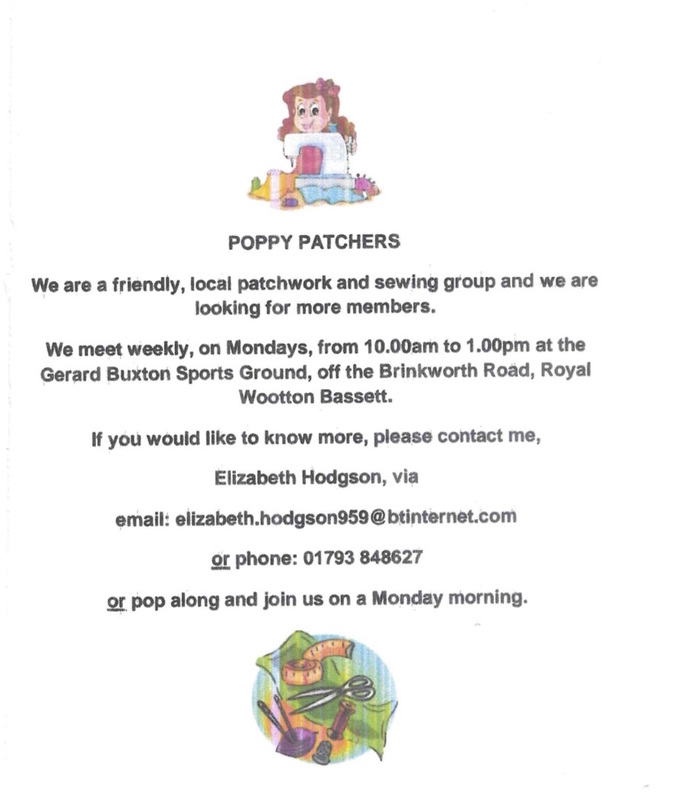 To check if there is space available please telephone the Town Council on 01793 850222. Please note that during booked dates we may still need to use this banner space to advertise for example Market Day, and therefore, we regret we are unable to guarantee dates booked. See a list of upcoming events below. This page is currently under review. Thank you for your patience and understanding.